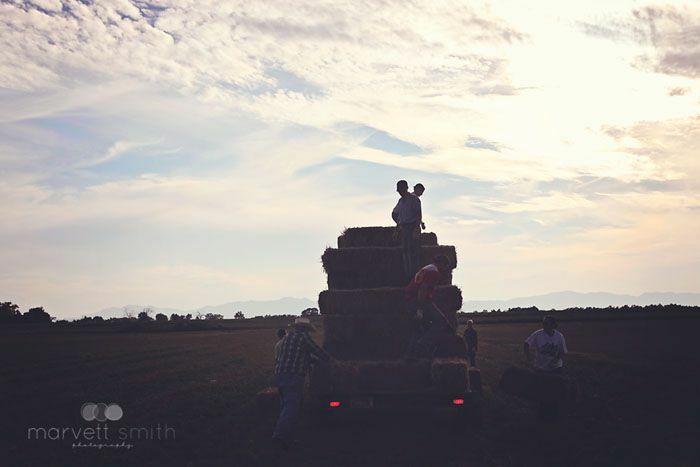 Each year at this time during the summer we gather the family together and head out to the field to haul hay. It comes every year during the hottest time of the summer, and there never seems to be a convenient time. It's a job that each of us dreads, and although we start out pretty strong, we fade quickly as we load, unload, and reload the trailer several times in an effort to fill up the barn. This year was no different. The one big change for this year was that the kids have grown, and therefore their help is much more valuable. 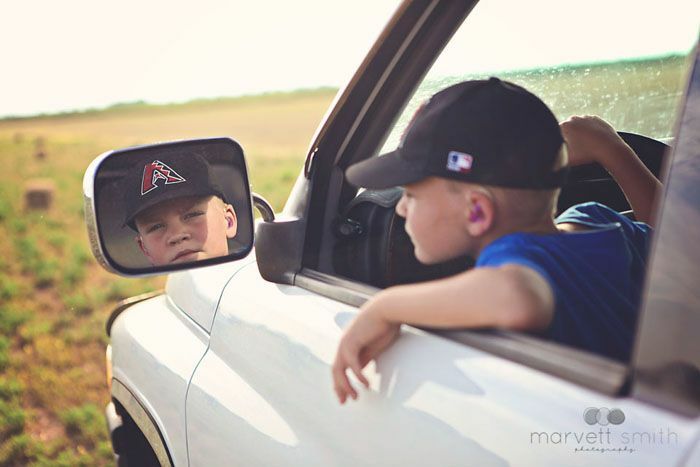 It's no secret that my boy dreams about driving his dad's truck. He loves riding in it each time it comes out of the garage, but every once in a while he gets the privilege of sitting on JM's lap to finish the drive down the short road that enters our driveway and each time this happens he is beyond thrilled. Each year at hay hauling time he is always hopeful that he will finally get a turn to drive the truck and trailer. Each year we have told him that he isn't big enough and to ask again next summer. His summer finally arrived. 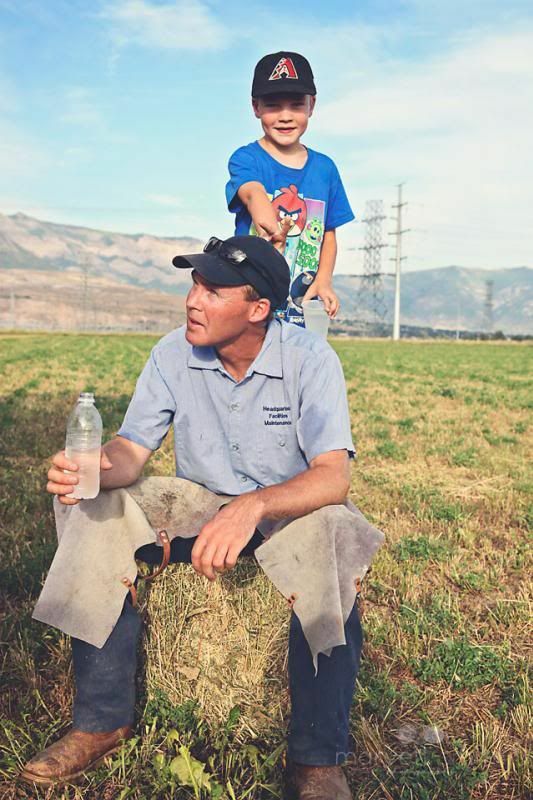 On our second evening of hauling hay, we started out with just JM and I and my sweet boy. He sat patiently in the back seat as we discussed how things were going to work without a driver. His eyes were wide and eager as he waited to hear if he would finally get his chance, and with no other options we relented and allowed him to climb up front and into the driver's seat. 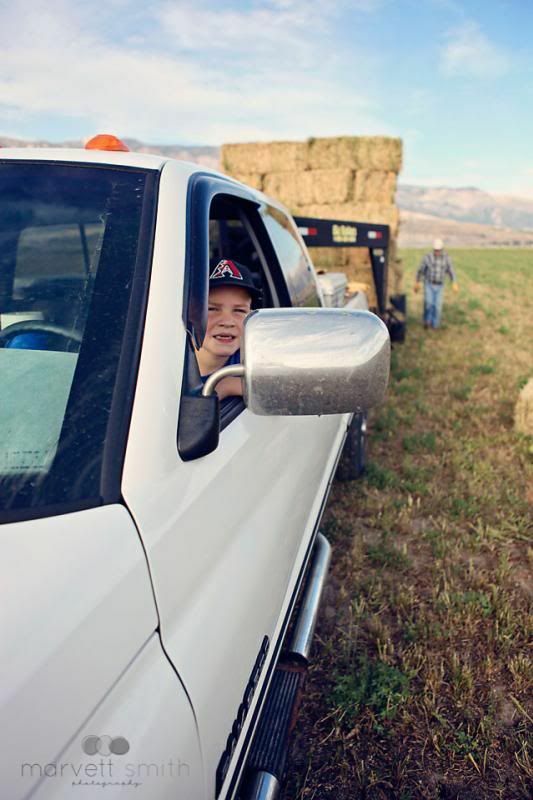 JM gave him a quick lesson on how all of the controls worked after moving the seat forward as far as it would go, and suddenly my boy realized his dream of getting to drive the hay truck. I must admit that in the beginning I was a little nervous, but honestly he did an amazing job. 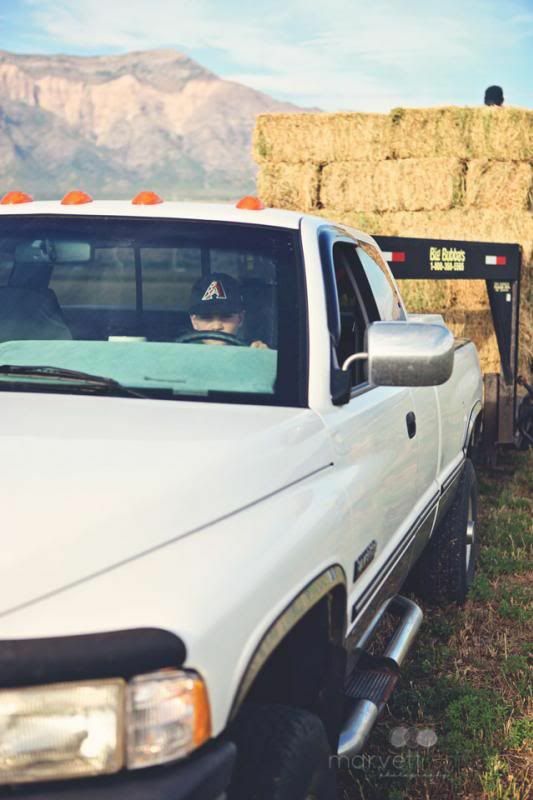 He did a great job at always checking his mirrors to see if there was hay on either side, and he kept his foot on the brake just enough to allow the truck to creep slowly enough that we could work and yet still be efficient. He also did a great job of watching the stackers on top of the load, and he eased on and off of the brake and the gas just enough to allow them to work without throwing them off. He was an expert. 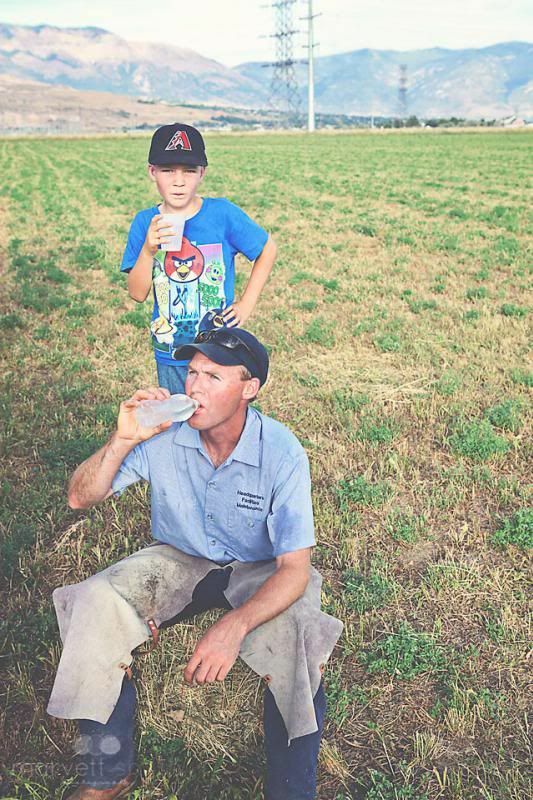 Now and then he would ask for a water break. Apparently driving the truck is hard work. When you are small enough that your legs just reach the pedals, and you nervous about doing a good job it tends to really take it out of you. This was not a job I ever experienced. I was reminded of that as I watched my boy and his dad interact during this short stop. JM inherited these hay hauling chaps from my dad. He used to wear these when I was a young girl. I remember how hard he worked when he wore them. The sweat on his brow, the hay stuck to his face, and these chaps on his legs. 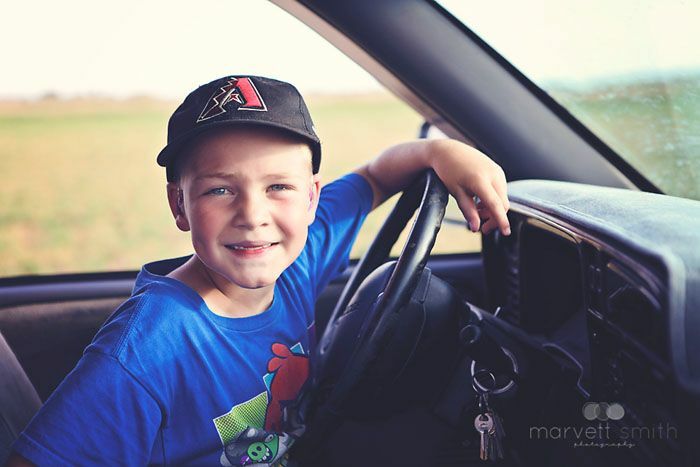 I rode in the front of the cab with my grandpa, and unlike my boy I didn't experience being a helper as much as I acted as more of a cheerleader. Dad protected me from doing any of the hard stuff, but it was still something that we enjoyed doing together. It was a family ordeal just as it is for my little family now. 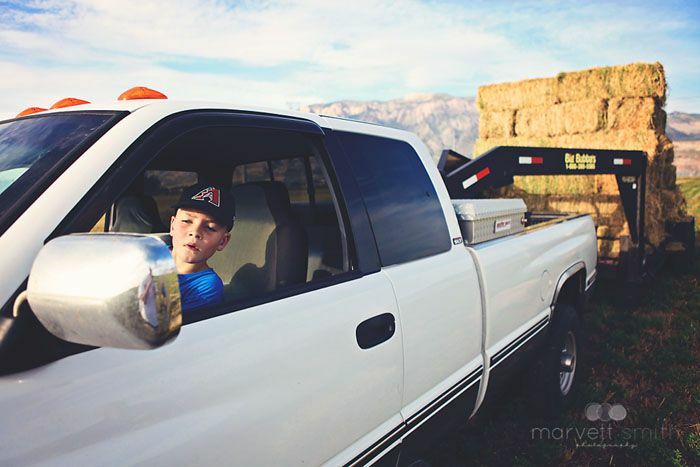 Hauling hay was part of our relationship just as it is for my boy and JM. While my boy did the driving this year, my girls worked hard as well. 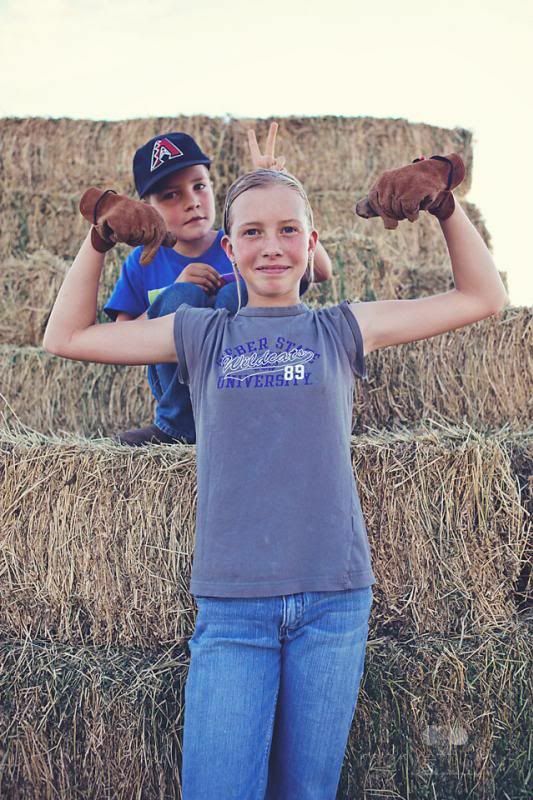 Lou helped with unloading the trailer by rolling the bales off, and Seej worked on building up her muscles. She's working on her throwing and hitting arm and this seemed like the best workout for that purpose. I was surprised by her strength. 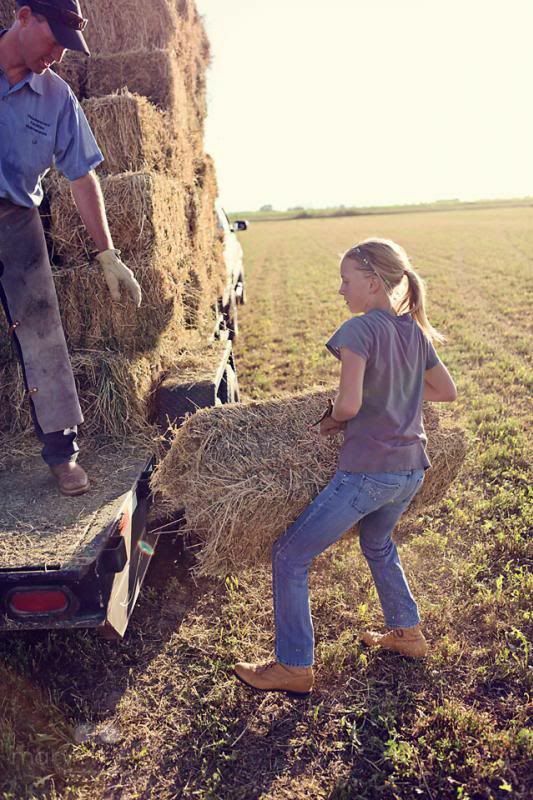 Not only could she lift the bales this year, but she could actually throw them on the trailer too. It's good to have another year of hauling hay behind us, and I'm grateful that we had so much help. Between the hooligans, our friends, and the rest of the family we accomplished our goal and made some new memories at the same time.